September 2012 brought fascinating developments for the auction houses to celebrate. The New York sales of Asian art at the major auction houses, Christie’s and Sotheby’s, blew through pre-sales estimates of $30mm, to reach over $90mm in sales. Categories covered Japanese, Korean, Indian, Southeast Asian, and Chinese art and artifacts. 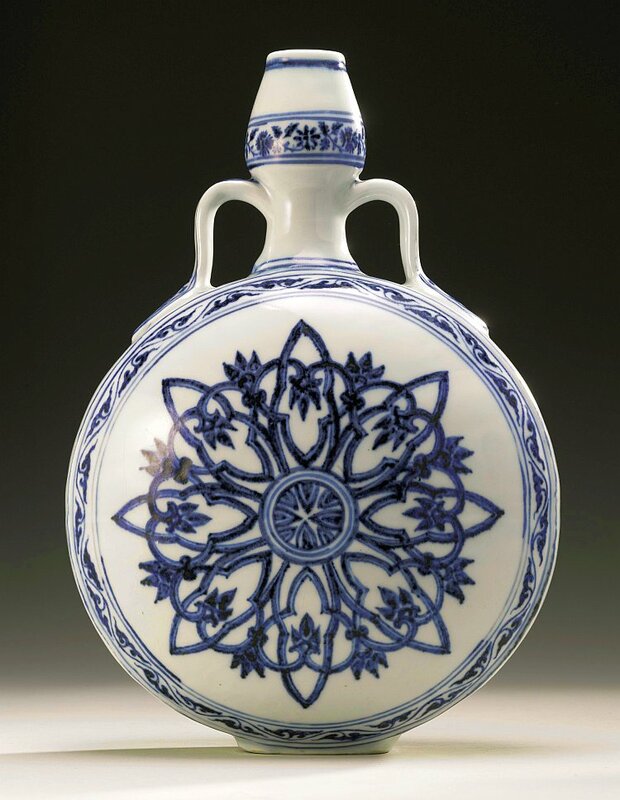 One of the more interesting pieces was a rare Ming Dynasty blue-and-white moonflask which had used by an unknowing Long Island family to prop open its front door. In what must have been a nice surprise for the family, its doorstop sold for $1.3 million. “There was global participation, reflecting a world-wide demand for the greatest objects of Asian art,” Christie’s chairman and international head of Asian art, Jonathan Stone, said in a statement. These results show a further maturation and internationalization of the fine art market. Even with the well-known legal difficulties arising with the sale of art in China (non-payment, mostly) the auction houses continue to recognize Asian art as a huge area for growth potential. Next stop: Will Asian art start to make a play for dominance long taken for granted by the impressionist and modern art categories?